When you start your computer do you check your email first or navigate to your favourite website? If you do, you are not alone. We all like things done in a certain way, I like to look at my Google+ page and some work references for instance. It is handy to have your browser start with a specific set of pages instead of starting from the default Google home page. Open a New Tab page: With this option selected you get to start with a new page when you first launch Chrome. Continue where you left off: See pages that were open at the end of your last browsing session. Chrome will also restore your browsing data and session cookies. Open a specific page or set of pages: Click Set pages and then enter the web addresses of the pages you want to see when your browser starts up. That’s it. 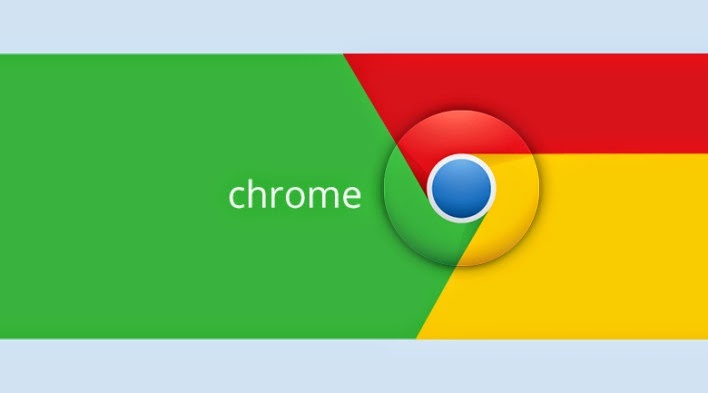 The next time you open Google Chrome it will have saved your settings and will show the pages you have requested.